13. Which song did Capital FM listeners vote Best British Single at the 2012 BRIT Awards? 25. 13. 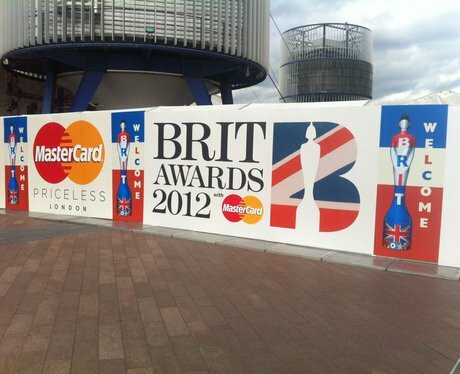 Which song did Capital FM listeners vote Best British Single at the 2012 BRIT Awards?